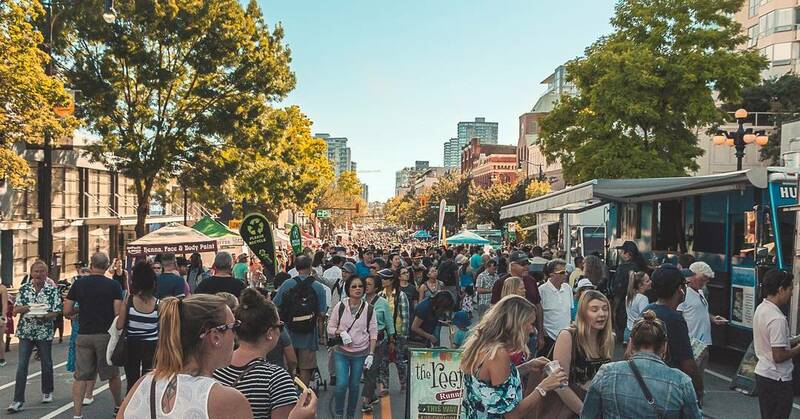 Start preparing your stomachs, because the biggest one-day food truck festival in Canada is going down in New West this summer. Attendees who head to the 7th annual Columbia StrEAT Food Truck Fest can expect to find over a whopping 100 food trucks at this free event. In addition to all of that food selection, attendees can expect half a dozen beer gardens, stages for live music, and of course, thousands of people. This shindig is on July 27 from 4 to 10 pm, and it boasts a huge vendor artisan market. We’ll keep you updated with more details about vendors and performances as the event draws closer.